A telescopic wheel loader is particularly ideal for those who need more lift height. 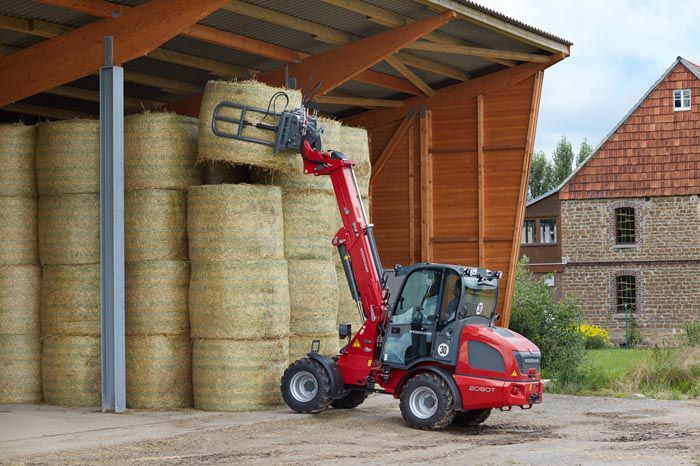 A Weidemann Telescopic Wheel Loader is very useful for those who need more lift height. 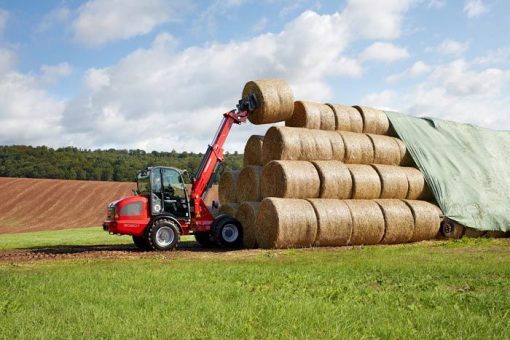 In addition to functionality, a high level of working comfort and excellent safety standards, these machines have a telescopic arm that provides considerably greater lift height and coverage in comparison to normal wheel loaders with load arms. 2070LPT: 35.7kW (49 hp) with an operating weight of 3750kg and a maximum tipping load with bucket of 2090kg (1161kg when extended). 2080T: 36.3kW (50 hp) with an operating weight of 4500-4600kg and a tipping load with bucket of 2632-3041kg (1507-1806kg when extended). 3080LPT: 35.7kW (49 hp) with an operating weight of 5000kg and a tipping load with bucket of 2435kg (1295kg when extended). 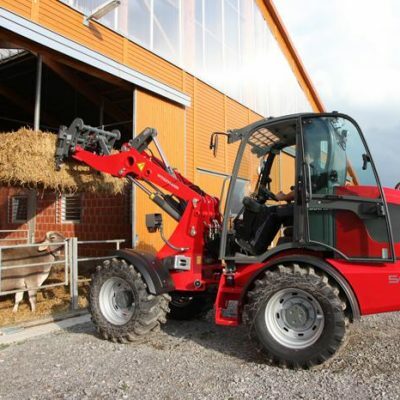 3080T: 55.4kW (75 hp) with an operating weight of 5400kg and a tipping load with bucket of 2815kg (1554kg when extended). 4080LPT: 55.4kW (75 hp) with an operating weight of 6000kg and a tipping load with bucket of 3413kg (1946kg when extended). 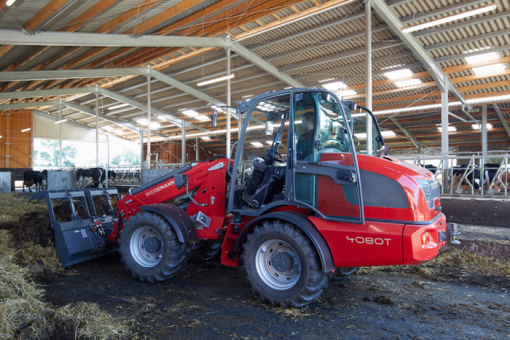 4080T: 55.4kW (75 hp) with an operating weight of 5930kg and a tipping load with bucket of 3291kg (1857kg when extended). 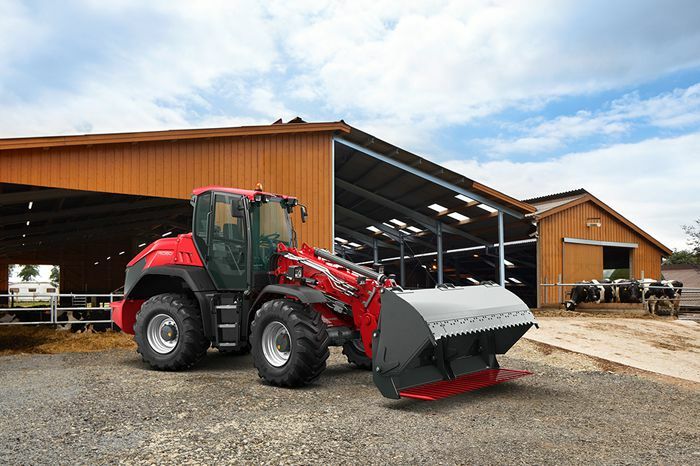 5080T: 55.4kW (75 hp) with an operating weight of 7200kg and a tipping load with bucket of 4365kg (2561kg when extended). 9080T: 100kW (136 hp) with an operating weight of 11210kg and a tipping load with bucket of 6594kg (3495kg when extended). For more information on the Weidemann Wheel Loader range, contact our sales department or visit the Weidemann Telescopic Wheel Loader website.